Global warming – have we created a climate to fear? Is time outside space? The contribution refugees make to the social economy; The How of Zimbabwe? Is there significance is the order of celestial bodies? Autonomy; The cultural calamity of nationalism; The What of Burma? Theard Side of the Coin is out to pasture. 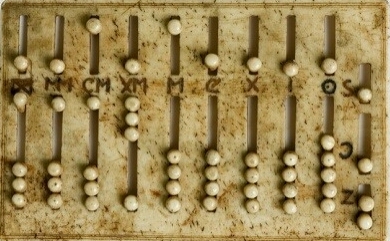 While ruminating, Abacus counts.